Six people, including a family of five, are dead after two SUVs crashed head on near Elrose on Friday around 4:35 p.m. The bodies of a 26 year old man, 28 year old female and three children aged 6,4 and 2 were found in one of the SUVs involved in the crash. Ellis Watson, a friend of the family, confirmed that the victims are Carissa and Troy Gasper, and their three children Kael, Shay and Max. Ellis says that they were a young family who were very active in the community. “It’s a major hit on the community because they have touched so many people here in Rosetown and in the surrounding area as well. Be it through sports or school, anything like that, or their jobs even too. They touched so many people in the community and it's tough to explain,” said Ellis. Troy Gasper was a former Humboldt Bronco, and the SJHL gave their condolences on Saturday. The SJHL sends condolences to the families of the loss of former @HumboldtBroncos Troy Gasper, his wife and their three children. The driver of the other SUV was identified as a 71-year-old woman from the Swift Current area. She ws the only person in the second vehicle. The RCMP has not given any other information about the deceased, and said it does not plan on naming them publicly. 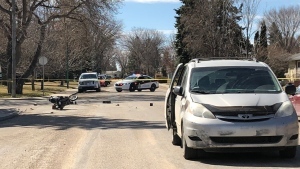 Rosetown RCMP are still investigating the cause of the collision. The report from the two traffic reconstructionists that responded to the crash will take some time to complete. Elrose Mayor Dennis Dixon said a crash of this magnitude is tragic no matter where it happens, and Elrose is no exception. "Any time that you have a crash like that anywhere, it's something you don't want to see," Dixon said. "It's a tragedy." 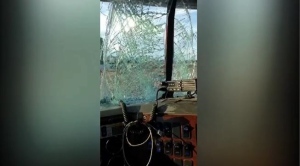 The crash happened on Highway 4 north of Elrose before 5 p.m., prompting STARS Air Ambulance to be called to the scene.The scene was cleared early Saturday morning, and the highway has re-opened to traffic. Elrose is about 156 km southwest of Saskatoon, with a population of 500 people. The Provincial Coroner's Office and Victim Services are assisting in this matter. Mental health services are also being offered to RCMP members. 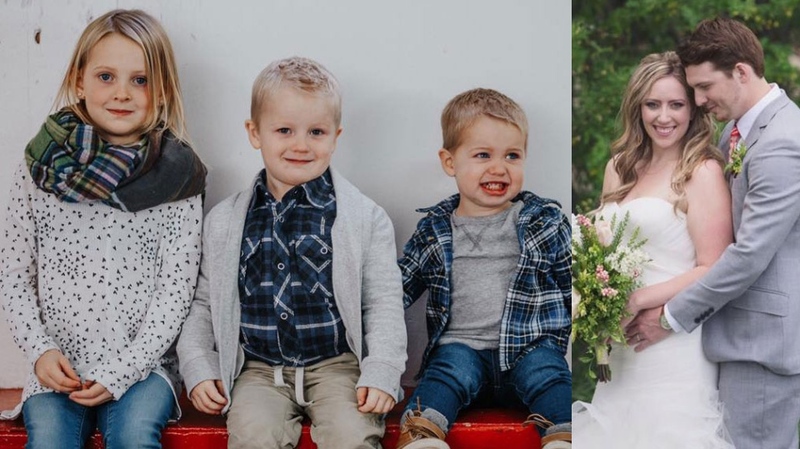 Carissa and Troy Gasper and their three children, Kael, Shay and Max, were killed in the head-on collision, a friend of the family confirmed to CTV Saskatoon.